The Dodgers announced the signing of free-agent starting pitcher Paul Maholm to a one-year Major League contract Saturday, eight hours after he appeared in the Spring Training clubhouse. Maholm will earn a base salary of $1.5 million plus incentives. 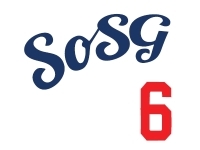 To make room for Maholm on the 40-man roster, the club placed left-handed reliever Scott Elbert on the 60-day disabled list. He is recovering from Tommy John surgery. 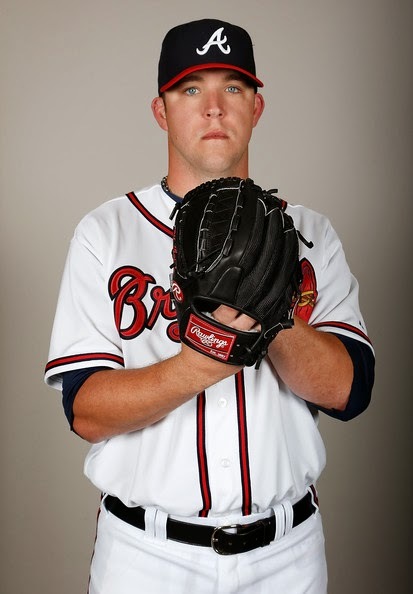 The left-handed Maholm, 31, went 10-11 with a 4.41 ERA for Atlanta last year, his eighth season in the Major Leagues. But his elbow flared up in September and he was left off the roster when the Braves lost to the Dodgers in the NL Division Series. Maholm's signing came after passing a physical exam and one day after Dodgers target Bronson Arroyo signed a two-year deal with the rival D-backs. The Dodgers were hoping Arroyo would accept their one-year offer. The pursuit of Arroyo, and Maholm's signing, indicate that management isn't convinced it can rely on Josh Beckett to be the fifth starter behind Clayton Kershaw, Zack Greinke, Hyun-Jin Ryu and free-agent signing Dan Haren. Arroyo signed with the Snakes for two years at $23.5 million, and Maholm could prove to be a decent stopgap fifth starter at a fraction of the cost. Who are these cost-conscious Dodgers? Would he be going via Maholmand Drive?